If you’re looking for dramatic terrain and a unique adventure, this trek is perfect for you. Trek to 17,000 feet, discover ancient monasteries and high altitude passes, and explore the spectacular landscape of Ladakh. 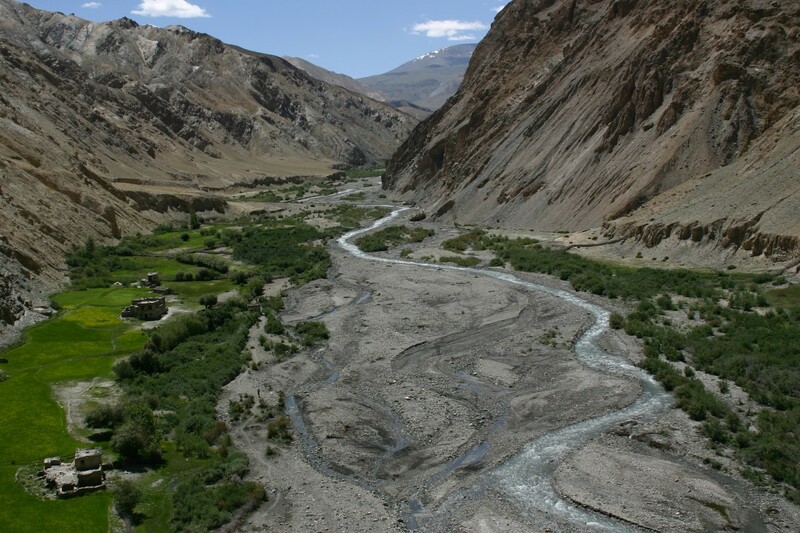 The Markha Valley trek is one of the most popular treks in Ladakh. 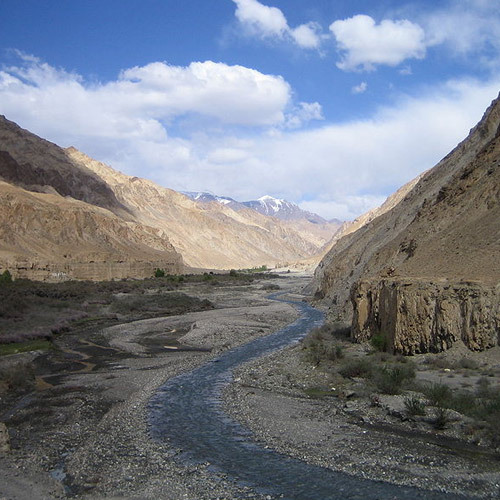 The arid terrain of Ladakh consists of remote gorges, craggy peaks, high altitude deserts, and dry plains. In the midst of this, the gushing Markha River creates an emerald-green oasis, with fruit orchards, small farms, and Tibetan settlements along its banks. The trek takes you through this contrasting backdrop, offering you a chance to experience the magic of the mountains and the lifestyle of those who live here. The Markha Valley route goes through the beautiful Hemis National Park, where one can enjoy walking alongside patches of wild roses and through canyons decorated with multi-colored Tibetan prayer flags rising and falling in the breeze. Markha village has only about 25-30 houses, where the hardy locals live year-round, grazing their herds and growing their own food. You’ll see deserted palaces, traditional stone mills, ancient monasteries perched on hilltops, and even an old castle. As you trek, you’ll be able to see some of the highest peaks in the country, including the impressive Kang Yatze peak which stands 21,000 feet tall. You’ll also be able to admire the Zanskar and Markha River as you go deeper into the terrain. If you’re planning a visit to Ladakh, you should check out Rafting in the Zanskar River. It’s a must-do for adventure-seekers! 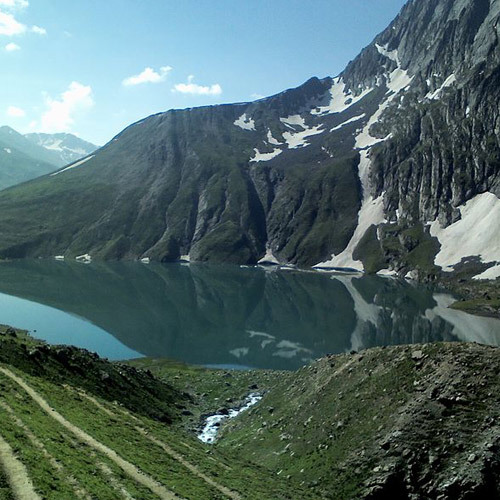 This trek can be completed in 5 days or could be extended as long as 11-12 days. The longer version lets you trek shorter distances each day, so you have time to explore small villages like Spituk, Rumbak, Hankar, and more. 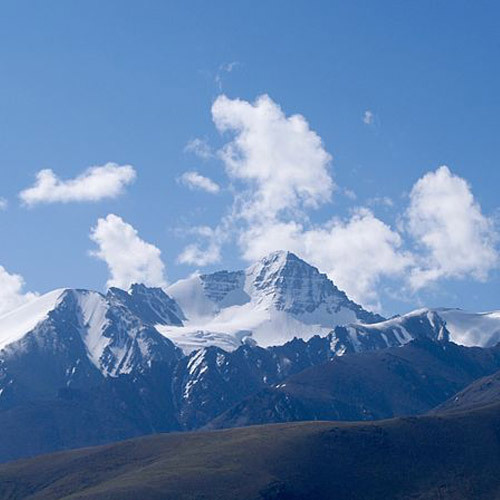 The trek begins in Leh, where you’ll spend a day or two to acclimatize. After that, you’ll head towards Zingchen village, where you’ll start your trek. The first day of trekking is usually not too long – only about 4-5 hours – and you’ll end the evening at Yurutse, which lies just under the Ganda La Pass. The next day, you’ll go over the pass and descend to Skiu, and then onwards to Markha Valley. You’ll stop at Nimaling, one of the highest inhabited plateaux in the world. You’ll cross over Kongmaru La, and descend to Sumdo, from where you’ll be driven to Leh. Markha Valley trek – How hard is it? The Markha Valley trek takes you to an elevation of 17,000 feet. You’ll climb two very high passes, Ganda La (15,748 ft) and Kongmaru La, (17,060 ft) and negotiate some steep ascents. In addition, most days have long hours of trekking, almost 7-8 hours each day. It is not a technical trek, but it is best suited for those with prior trekking experience. Fit beginners may attempt this, but should be prepared for high altitude and extreme temperatures. If you’re planning your Markha Valley trek, our blog post on How to Prepare for High Altitude Trekking will give you some valuable tips. The best season for the Markha Valley trek is from May to September. This is the best time for most adventures in Ladakh. During these months, the skies are blue and sunny, and you’ll have clear views of the mountains extending all around you and into the horizon. The days are pleasant, with temperatures ranging from 20-25 degrees Celsius, and dropping to 8 degrees Celsius at night. 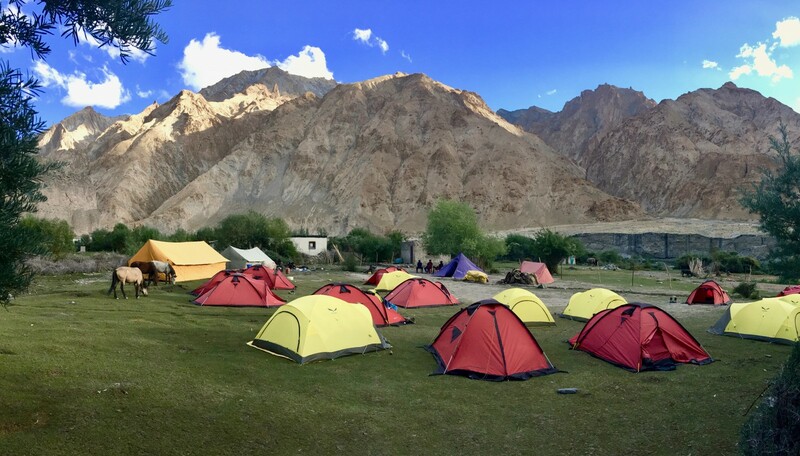 This 10 day adventure trek in Markha Valley gives you the chance to immerse yourself in the culture and nature of the magical kingdom of Ladakh. You'll spend days trekking through stark landscape, and at night you'll sleep in tents under clear starry skies. You'll ascend to high altitude passes like Ganda-La at 16,339 ft and Kongmaru-La at 17,304 ft, to get spectacular views of the landscape around. You'll also trek along the Markha river that brings life and greenery to the valley, see herds of yak grazing peacefully on the slopes around, and meet the tough, friendly people who live in this extreme terrain. Situated inside the Hemis National Park, the Markha Valley is a popular destination for avid trekkers. The route for this trek passes through the two mountain passes of Ganda La and Kongmaru La that are 16,800 feet high, offering unmatched views of the Himalayan ranges. You'll also hike through the villages like Yurutse, Skiu, Hankar, where time seems to have stood still. These charming villages are not larger than 40 or 50 houses, but you'll see the unique Tibetan Buddhist culture here. This trek does not require any technical knowledge, so it is suitable for trekking beginners as well as experts. However, the altitude and the long hours of walking require you to be reasonably healthy and fit. Personal expenses such as tips, laundry, phone calls etc. 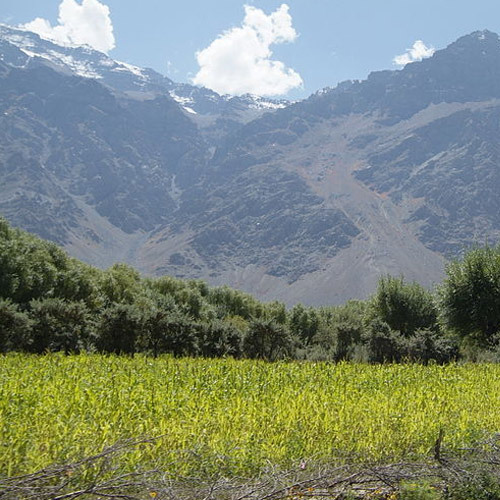 The Markha valley trek is one of the most popular treks in Ladakh. The hamlet of Markha seems like a little oasis in the arid terrain of Ladakh, and you'll gain a deep understanding of the culture and way of life of Ladakhi villages. Your trek to Markha Valley takes you through remote gorges and vast undulating grazing grounds, across several streams and rivers, and to two very high passes. You'll be climbing to Ganda La at 15,700 feet and Kongmaru La at 16,800 feet. Both passes offer stunning views from the top. This Ladakh trek to Markha Valley is not technical, so is suitable for fit first timers and seasoned trekkers alike. However, it does involve climbing at high altitudes and some long days of trekking, so do make sure you're fit. Is it dangerous to go trekking in Ladakh? 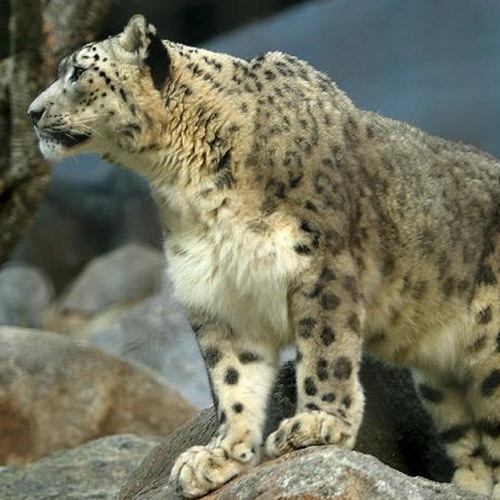 The biggest risk in Ladakh is altitude-related illness, but there are ways to combat this. Leh stands at an altitude of just over 12,000 feet, so it is imperative that you acclimatize completely here, before proceeding onwards to higher altitudes. Take it easy during your stay in Leh, and make sure you stay hydrated and eat well. Take short naps, and don’t exert yourself. This should help your body to adjust to the thin air and altitude. When you’re on the trek, make sure you follow the instructions of your guide. Do I need permits to go for the Markha Valley trek? Yes, you will need permits for camping and trekking here. Your operator will arrange all the required permits, but you will need to carry your documents – ID cards, photographs, photocopies of all documents, as well as medical certificates guaranteeing your fitness for the trek. The operator will send you a list of everything you need to carry. What is the best season for the Markha Valley trek? The best season for the Markha Valley trek is June, July and August. During these months, the weather is at its best, with pleasant days and chilly nights. What should I pack for high-altitude trekking? 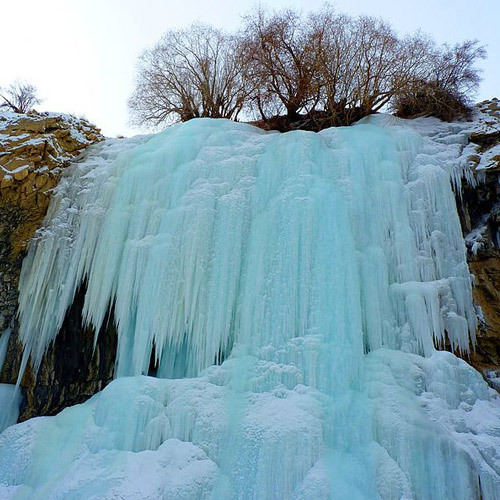 You will be trekking in extreme weather – warm days and cold nights – so dress in layers. Carry thermal clothing, as well as a woollen hat, gloves, and scarf. Make sure your trekking boots are in good condition, and if they’re new, break them in before you leave for the trek. Your operator will send you a detailed packing list - do make sure you carry everything. Can beginners do the Markha Valley trek? The Markha Valley trek requires long hours of trekking each day, sometimes as high as 7 or 8 hours. You’ll have some very steep climbs to get to the two passes of Ganda La and Kongmaru La. And all this will be done at high altitude of Ladakh. While it does not require any technical skills, it is best that experienced trekkers or very fit beginners attempt this trek.